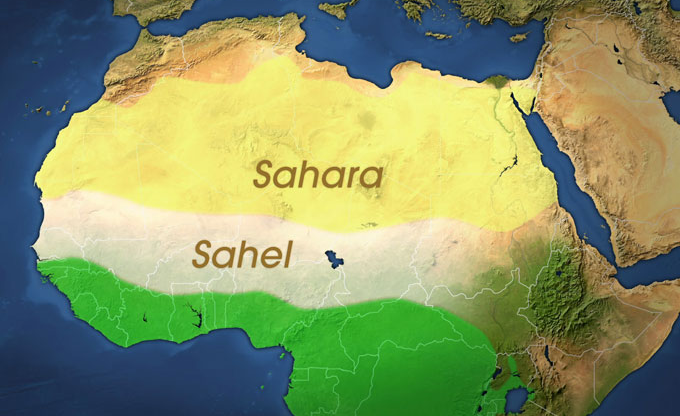 The Sahel is a region in West Africa. It is a strip of dry land about 5500 kilometres long and 450 kilometres wide. The Sahel covers parts of (from west to east) the Gambia, Senegal, southern Mauritania, central Mali, Burkina Faso, southern Algeria and Niger, northern Nigeria and Cameroon, central Chad, southern Sudan, and northern South Sudan. It lies at the southern edge of the Sahara Desert and is located between the dry desert land to the north and the forest areas to the south. 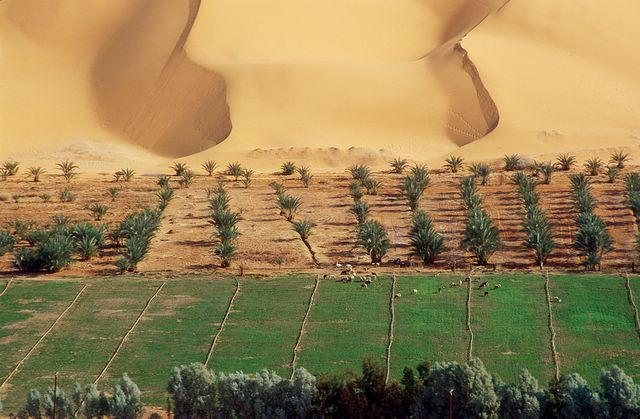 The Sahel has a semi-arid climate. The temperature is high throughout the year. There is little rainfall in the Sahel (between 100-150 mm and 600mm). It is concentrated during summer months and can be unreliable. It may be very dry in some years, especially if a large area of low pressure, which brings rain, is not carried North over the Sahel by strong winds. 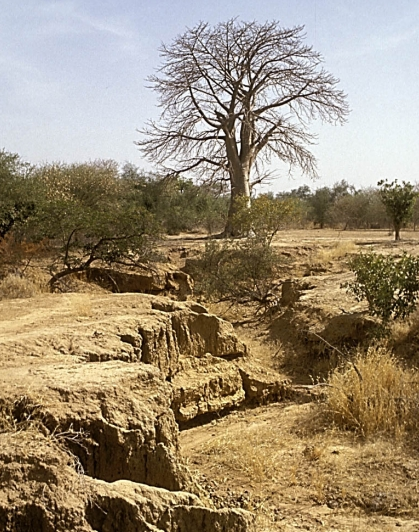 The Sahel is facing a big problem, Desertification. 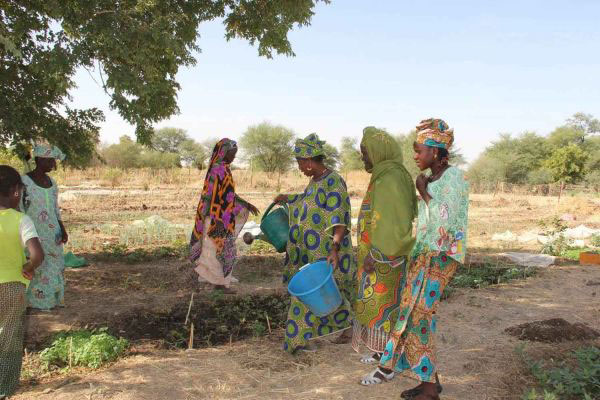 The distribution of rainfall in the Sahel region is uneven. The rainfall in the region has been below average since 1970. 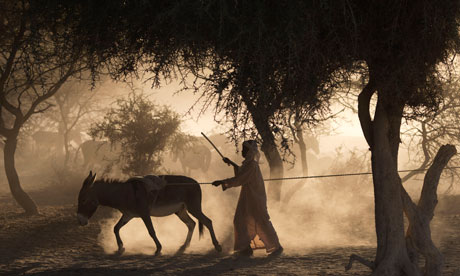 The Sahel is becoming drier on the whole. The problem of drought affects most of the countries. 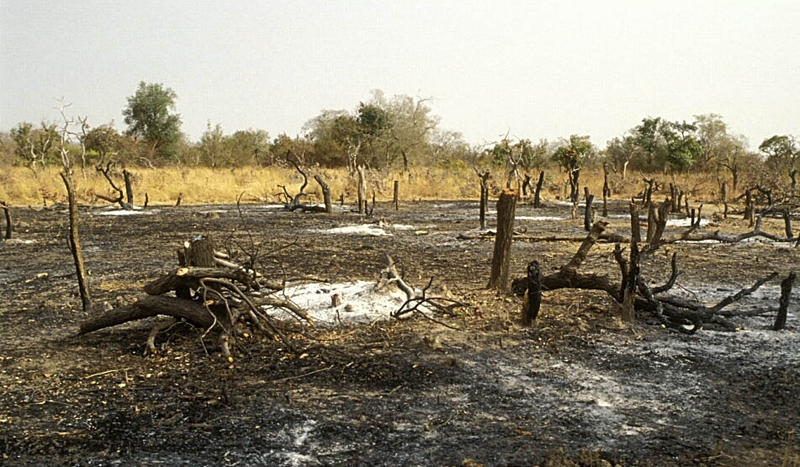 As a result, crops and animals die. There is no vegetation to protect the soil, which is then removed by flash floods and strong wind. This leads to soil erosion. The population in the Sahel is growing. To meet the ever-increasing demand for firewood, a lot of trees have been cut down. More land has become barren. This is called deforestation. 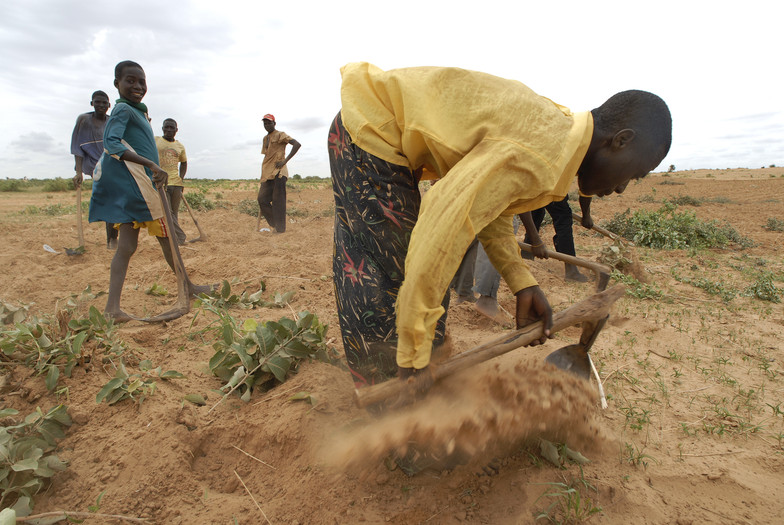 Because people farm intensively in order to grow more crops, the soil becomes dry and infertile. If this process continues for a long time, no crops can be grown. This is called overcultivation. People keep many animals for food. However, the grass cannot support so many grazing animals. 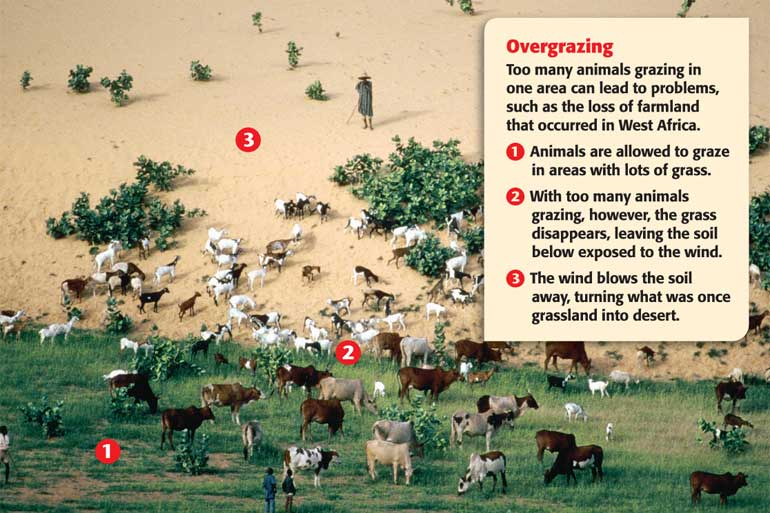 This is called overgrazing.